A Democratic majority on the Colorado House Finance Committee on Monday afternoon gave the first blessing to a pair of bills that would let voters decide the future of the state’s Taxpayer’s Bill of Rights. House Bill 1257 would refer a question to the ballot in November that asks voters if they would prefer if part of their future tax refunds instead support schools and transportation. 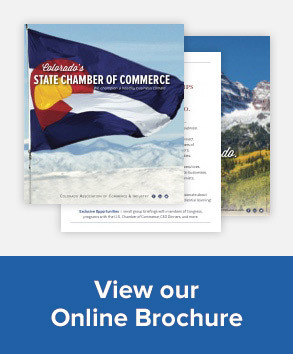 Loren Furman, the senior vice president for government affairs for the Colorado Association of Commerce and Industry, said the state’s chamber of commerce backs the move, because it would improve the business environment by improving transportation and education. The legislature, year in and year out, struggles to reach agreement on funding those pillars of economic development. “This is a pretty big deal and shouldn’t be underestimated at all,” Furman told the committee.